Sees the launch of the updated brand image from Reef Design with modified logo and new brand proposition. 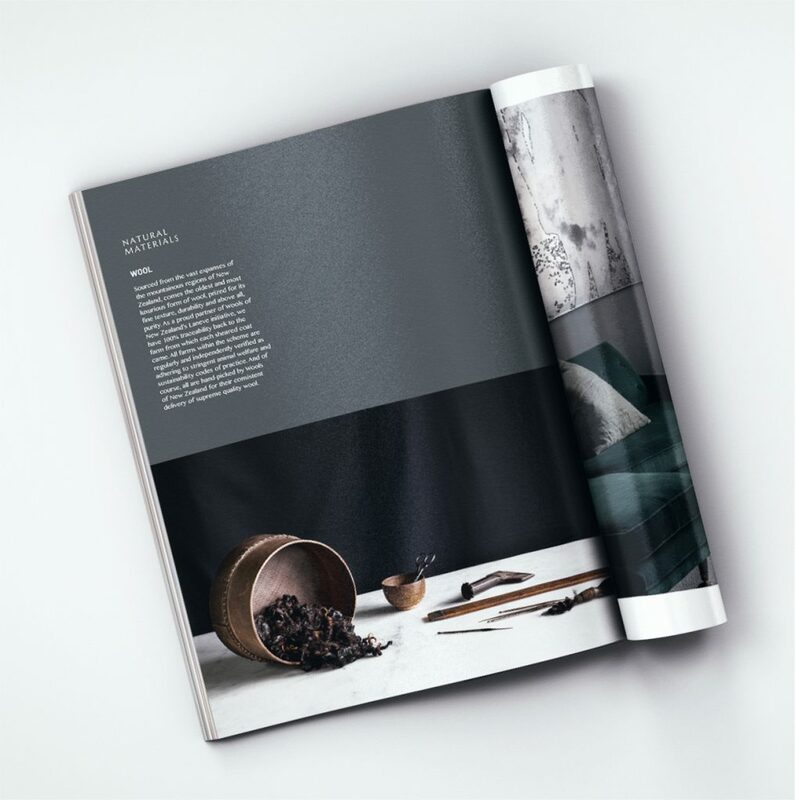 The Book, a 212 page brochure filled with inspirational daylight lifestyle photography and a dedicated colour-matched swatch directory for exceptional product likeness, is launched during Decorex International alongside a new brand film continuing the inspirational tone of voice. ‘The Book’ received high acclaim amongst its audience and retailers. To order a copy, click here.